Hey everyone, pay attention. 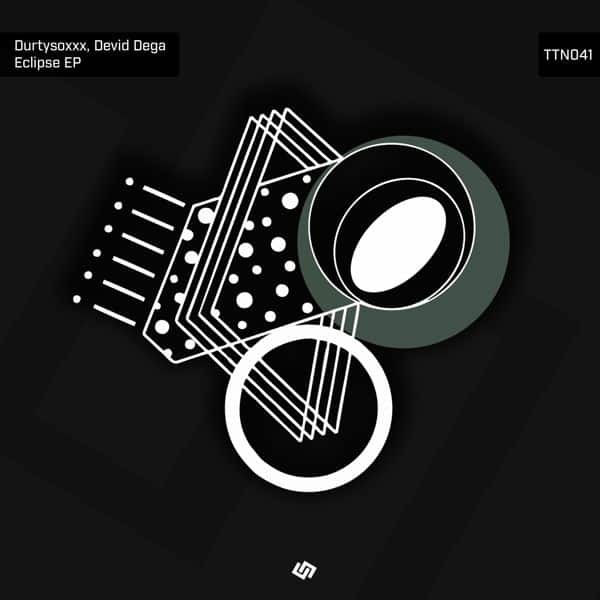 Four our 41st release we’re welcoming very talented artists, Durtysoxxx and Devid Dega. These guys made two strong original tracks which got powered by two strong adaptations by our boys Forest People and Massiva and made this fantastic release. First one, Eclipse, is super nice for mixing. Simple but furious start slowly introduces you to convenience. Very nice shaker hats and fill percussions are suiting perfectly with the greasy rhythm section. Long soundscapes are here to let the dancers think about what’s coming after the break and yeah, the strong groove is coming. Especially after the second break, the melodic one! Forest People Replant is next in the row. We have it little harder here. Wisely changed samples, as only Bosnians know how. Some new melodies here with some distortions as well. Club season will be really nice. Next original track is called Magnetik Balls. So bumpy with it’s kick drums that really seem to bounce of the ground, especially when followed by that greasy bass line. Pure gold here together with all the nice lift ups and sneaky percussions. They implied some starting fx sounds which really make you go as forward as you can. In the main break you’ll hear some haunting vocal chants, and they’re going to make you forget about the banging part of the track. Perfect for the peak time. Massiva remix of the Magnetik Balls is a roller. Kinda polyphonic bass line here and a very good mixture of two different decades in techno. Pay attention to fill in hat job, very creative! The main break will make you melt and feel nostalgic at the same time. Keep up listening! Take a listen to our 41st release and tell us what you think. Enjoy it, download and feel free to play it in your favorite club! And of course, stay with us, we just started cooking.